A more effective vaccine is a major step nearer after a team of scientists found how malaria evades the immune system. The Penn State College of Medicine study showed that the malaria parasite Plasmodium falciparum hijacks an immune system process to invade red blood cells. Understanding how malaria invades the cells could lead to a more effective vaccine. Malaria kills about 1 million people every year, mostly children under 5 in Sub-Saharan Africa. 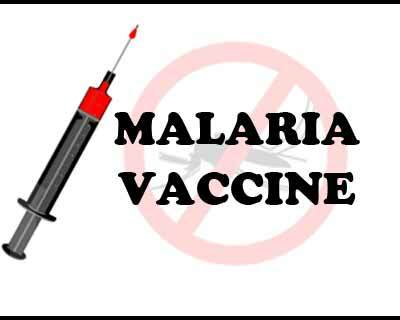 Only one vaccine has been licensed, and neither it nor any others in development today will be 100 percent effective against malaria infection, said lead researcher Jose A. Stoute. Immunologists have suspected that P. falciparum, the most deadly malaria parasite, uses several mechanisms to evade the human immune response and invade red blood cells. The team showed that the parasite uses an arm of the human immune response called the complement system to do so. The complement system is made up of proteins that aid or complement antibodies that fight infections. In a successful immune response, the production of antibodies against a pathogen triggers complement proteins to coat and kill the invader before it can cause harm. But in the case of malaria infection, the researchers learned, the parasite turns this process on its head. One strategy might introduce antibodies that are less likely to activate complement, Stoute said. Better treatments could also be developed, such as complement inhibitors for use in people with severe malaria. “We need to continue to explore ways in which we can develop, ultimately, a nearly 100 percent effective malaria vaccine,” he said.